There is no better way to celebrate this monumental accomplishment than with balloons. Caps and gowns and tassels galore, we have the balloons to help bring the joy to your special affair and a whole lot more. 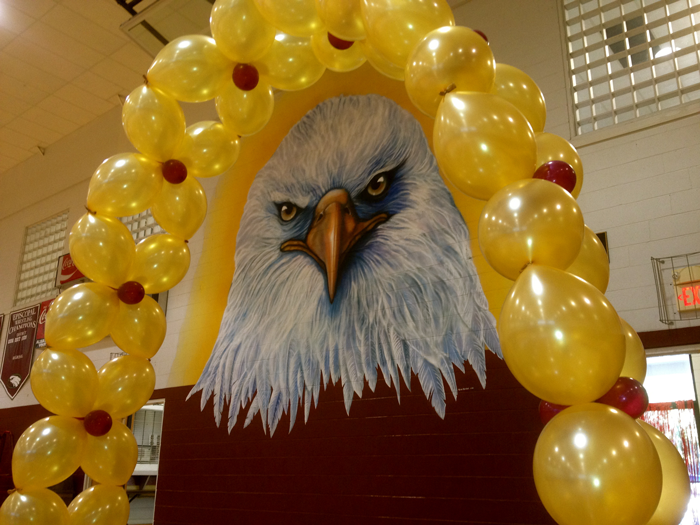 Our balloon drops, confetti cannons and stage decor will add your school colors to any venue. Large balloon numbers between columns make the perfect photo op at Baccalaureate. We love to decorate graduation parties too!